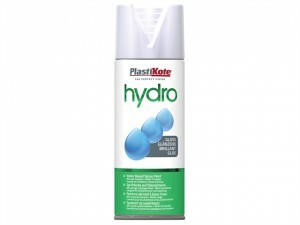 This PlastiKote Hydro Spray Paint has the following specification: Colour: Clear.Finish: Gloss.Size: 350ml. 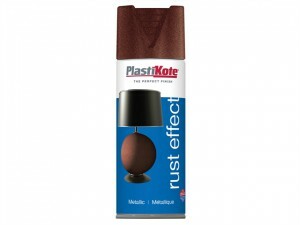 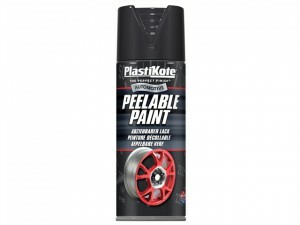 This PlastiKote Metallic Spray Paint has the following specifications: Colour: Rust.Pack Size: 400ml. 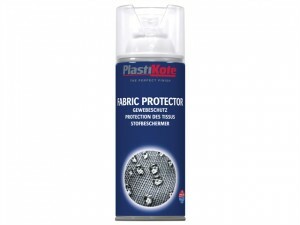 The PlastiKote Fabric Protector acts as a water repellent and is perfect for tents, shoes, outdoor blinds and garden furniture. 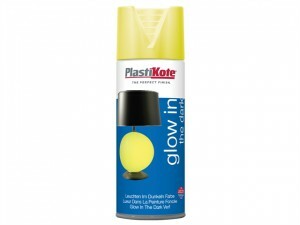 This PlastiKote Hydro Spray Paint has the following specification: Colour: Yellow.Finish: Gloss.Size: 350ml. 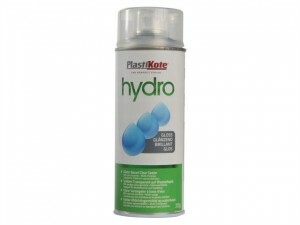 This PlastiKote Hydro Spray Paint has the following specification: Colour: Dark Blue.Finish: Gloss.Size: 350ml. 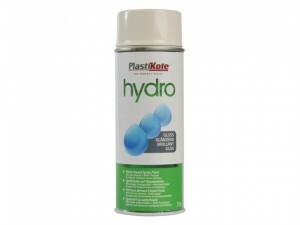 This PlastiKote Hydro Spray Paint has the following specification: Colour: Cream.Finish: Gloss.Size: 350ml. 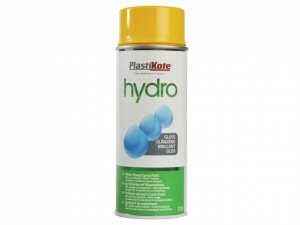 This PlastiKote Hydro Spray Paint has the following specification: Colour: Black.Finish: Gloss.Size: 350ml. This PlastiKote Hydro Spray Paint has the following specification: Colour: Orange.Finish: Gloss.Size: 350ml. 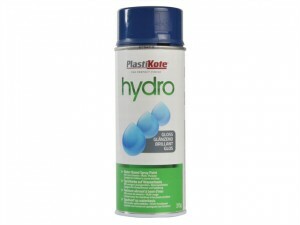 This PlastiKote Hydro Spray Paint has the following specification: Colour: White.Finish: Gloss.Size: 350ml.